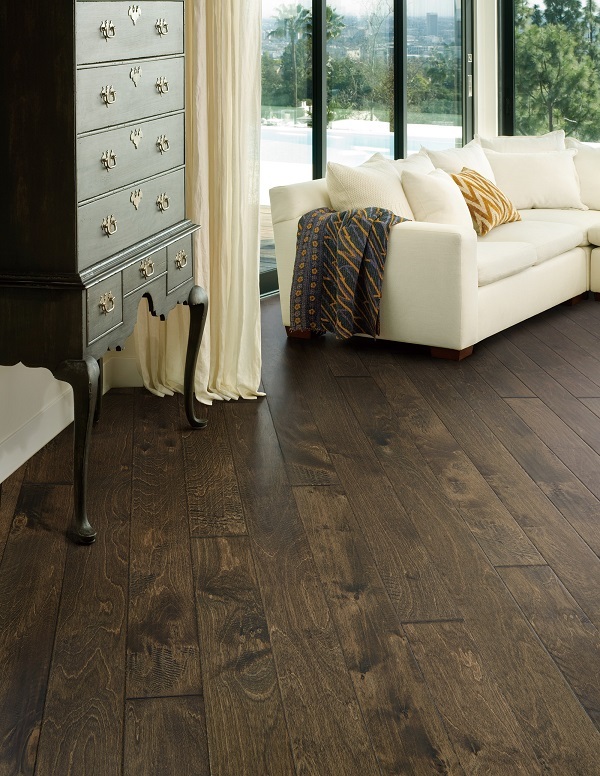 If you’re looking to cover your home with a warm touch of variety, choose the River Ridge Collection. Each plank, crafted from a sturdy cold weather birch, is individually hand sculpted. This means there’s a subtle variety of movement in the hardwood with each step you take.